Although there are lots of new games with more amazing graphics, many gamers still want to enjoy those retro video games such as us. If you also have the same idea the Nano Arcade pocket game console may be able to catch your eyes. 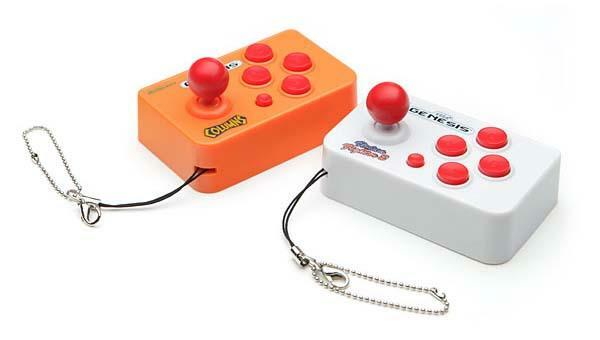 This is a pocket friendly game console designed to offer you an easy way to enjoy those vintage video games. 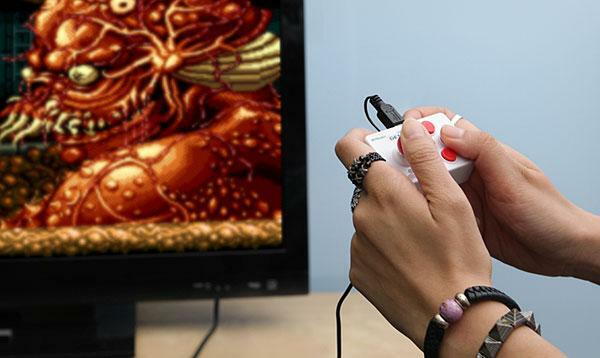 As we can see from the images, the game console features ultra compact design, you even can attach it to your keychain for quick access, while using included AV output you can easily connect with your TV, and the integrated game controller allows you to enjoy those famous game titles. Moreover, the portable game console comes in 4 different versions, each one features 5 different video games such as Columns, Jewel Magic, Golden Axe, Shinobi III, and etc, BTW, the Virtua Fighter and Sonic Edition respectively come with 5 bonus games. Apart from that, each portable game console is powered by AAA battery. The Nano Arcade pocket game console is available in 4 versions, each one is priced at $12.99 USD. If you’re interested, jump to ThinkGeek for more details.